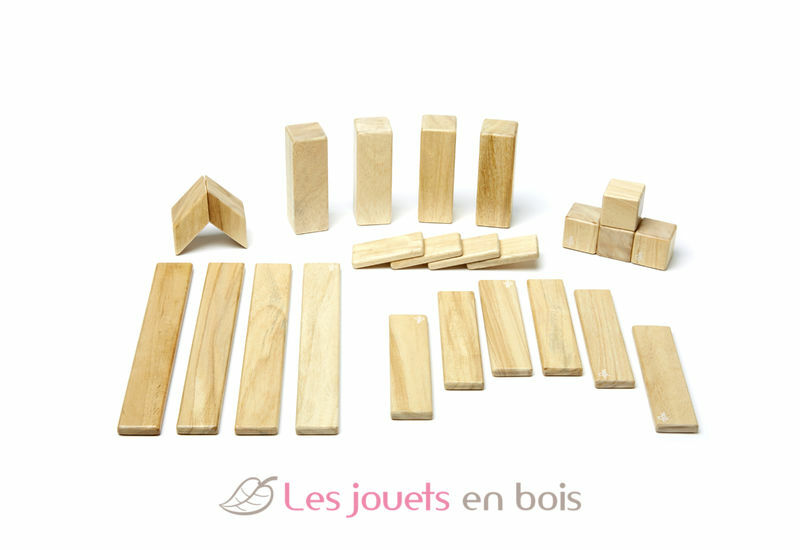 This set includes 24 wooden magnetic blocks. 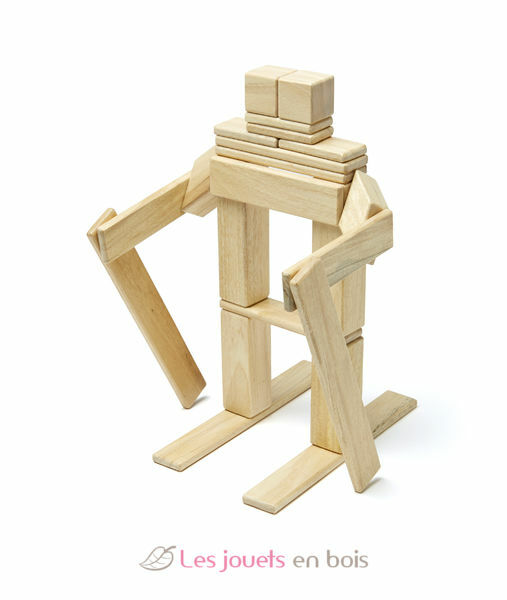 The 24-Piece Set is a medium building set from Tegu magnetic wooden building range that allows for big and tall creations. 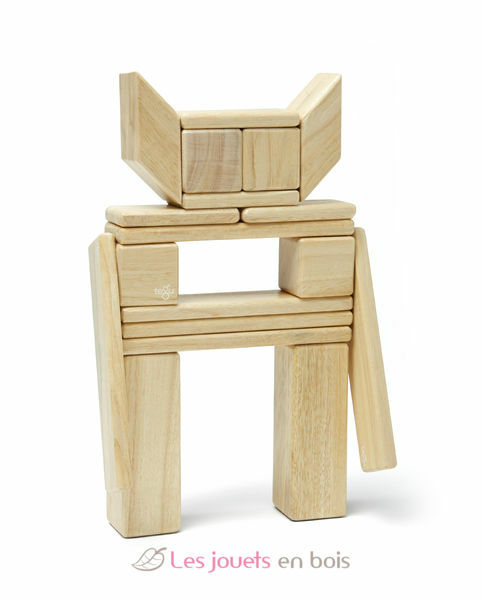 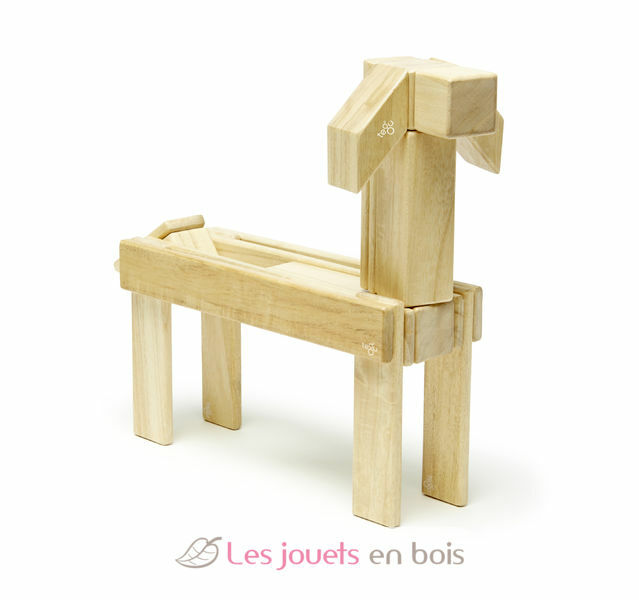 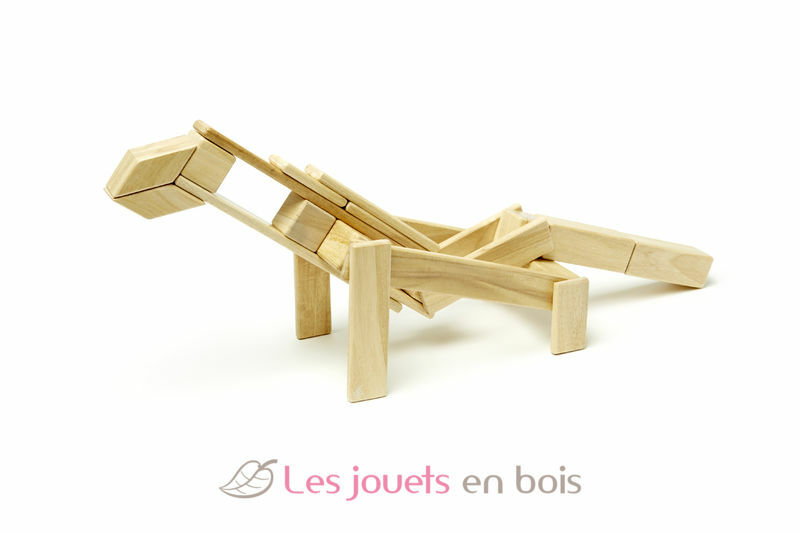 24-Piece Set Natural, magnetic wooden building blocks made by Tegu.